First, it terrified him. Then he loved it. Then he killed it. Musical card, you lived a full, if tragically short life. 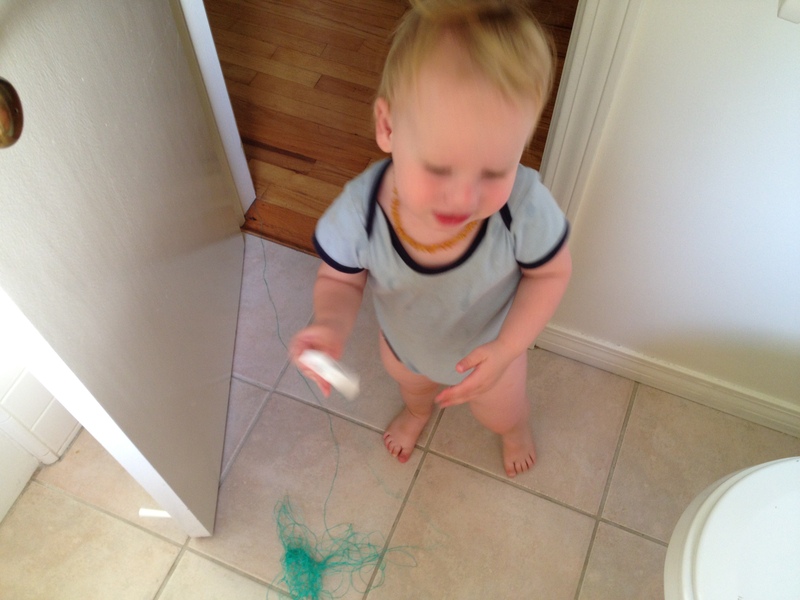 The minty floss didn’t last long, either. Life spans are short in the hands of a toddler.